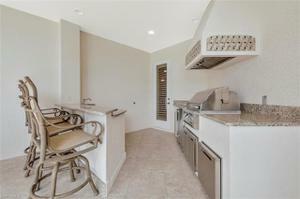 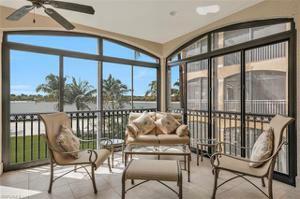 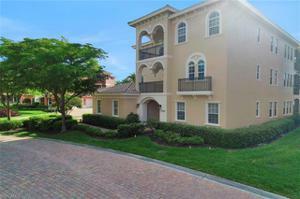 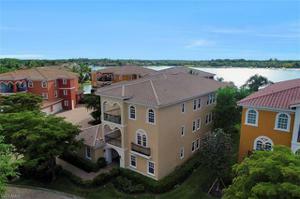 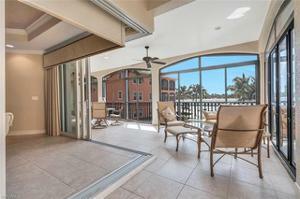 Awsome whole floor beachfront condo with private 2 car garage. 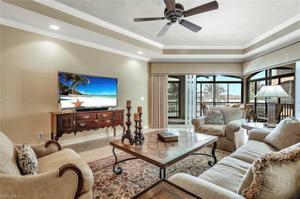 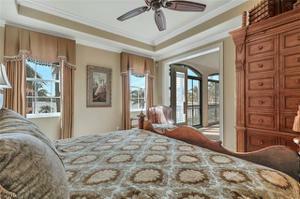 2832 Square Feet of Luxury beach front living! 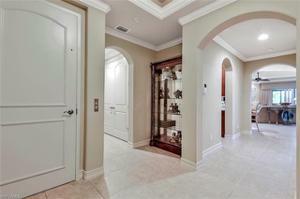 See virtual walk thru tour link. Fabulous lake, beach and sunset views. 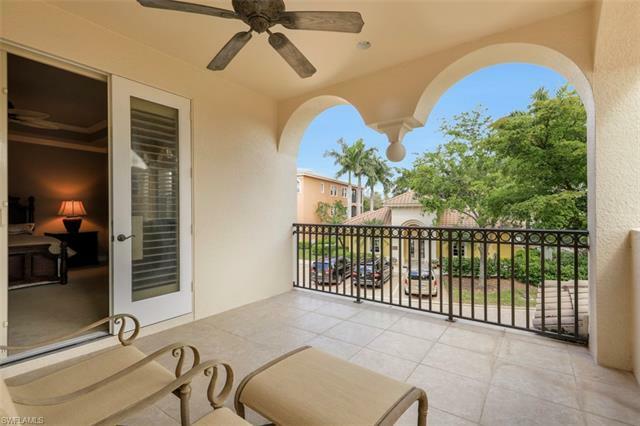 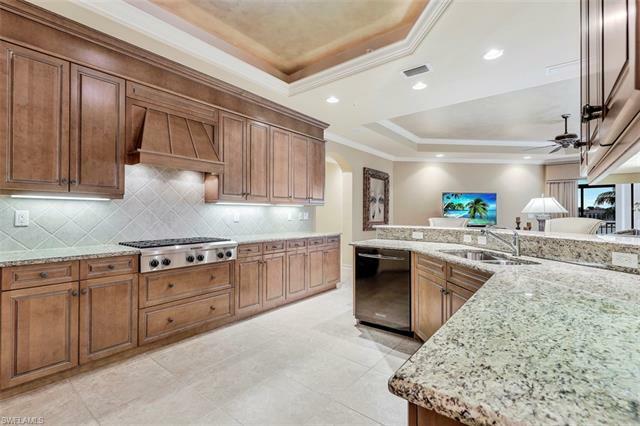 Huge 788 sq ft tiled lanai with summer kitchen gas grill & bar overlooks the beach, pool, Lake Como & Miromars famous beach club amenities! 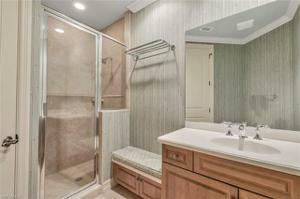 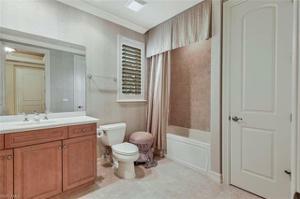 Split BR's plus den for your family and guest enjoyment. 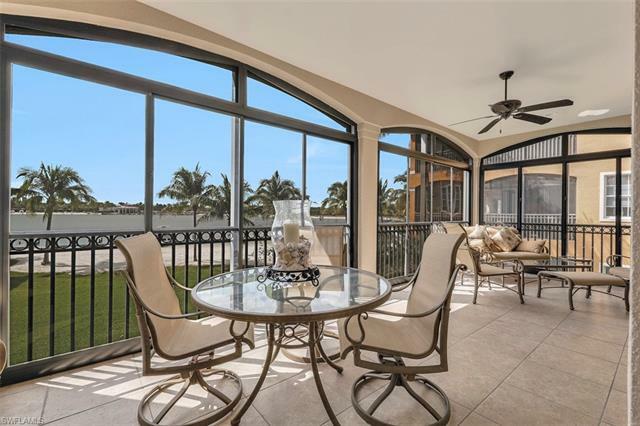 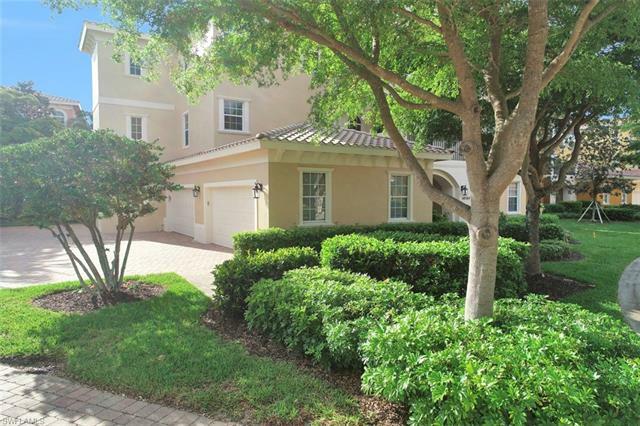 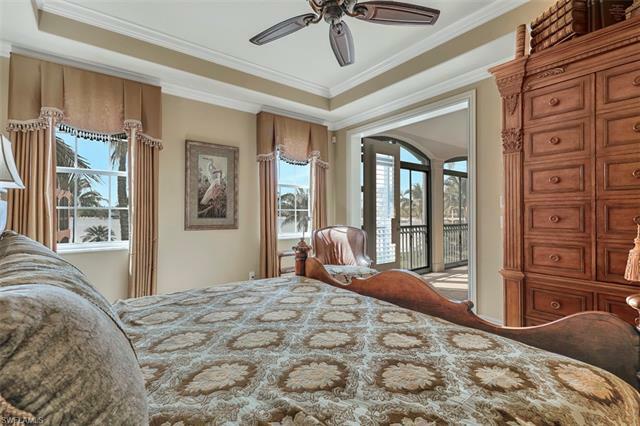 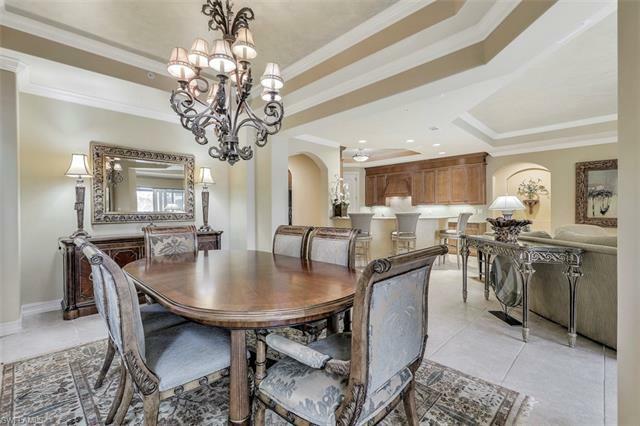 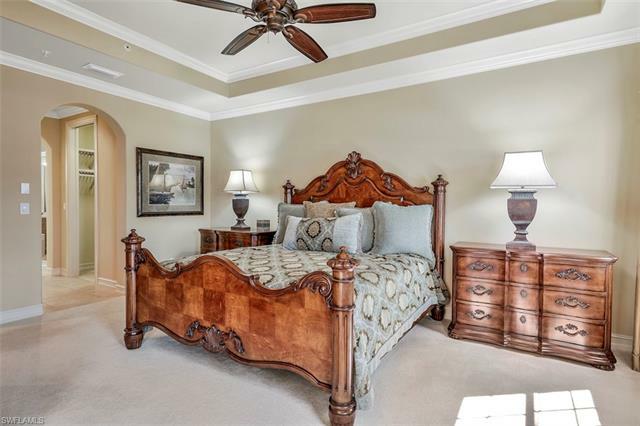 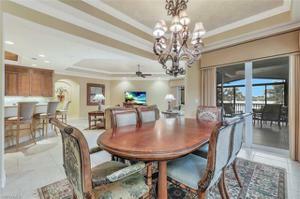 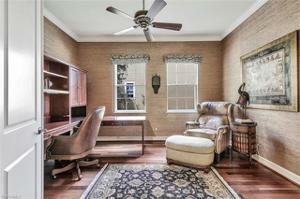 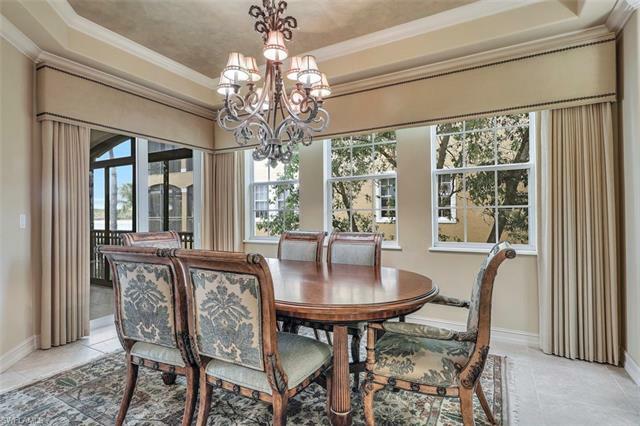 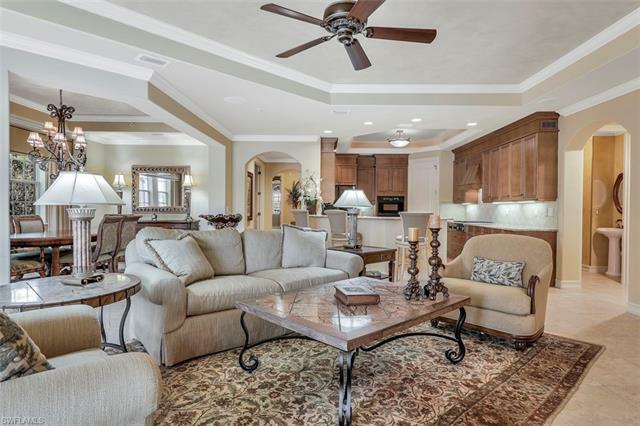 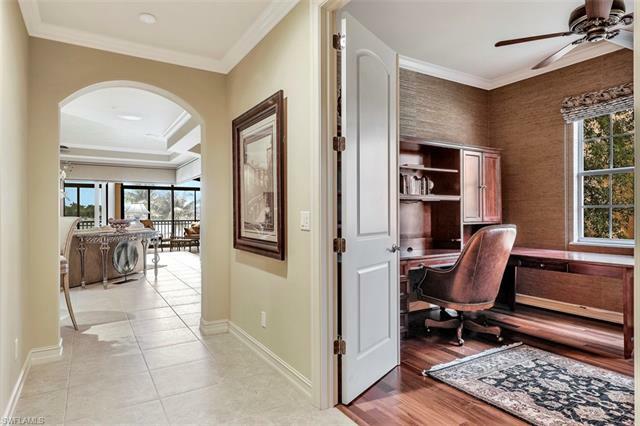 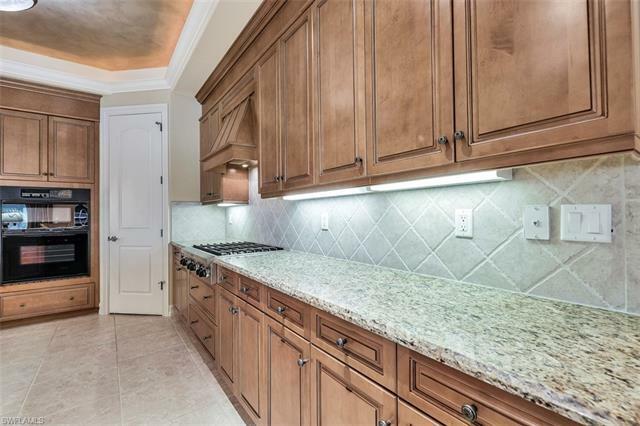 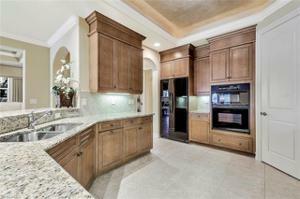 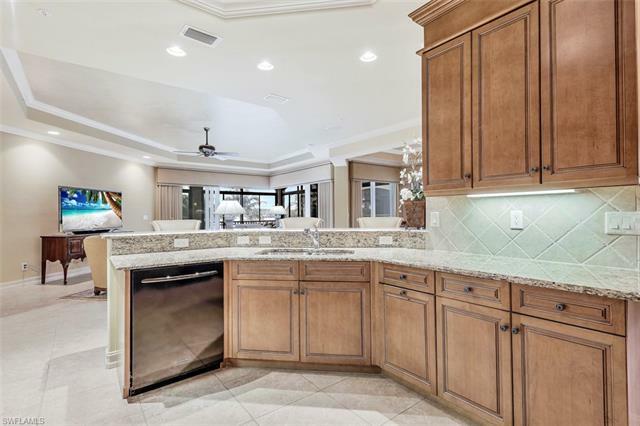 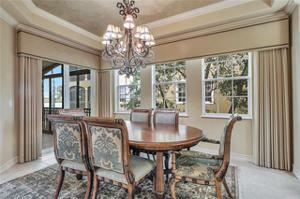 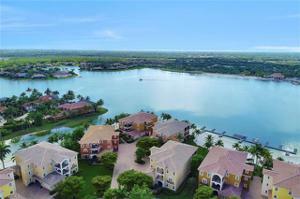 Popular open floor plan with lake views from the open LR, DR Kitchen areas. 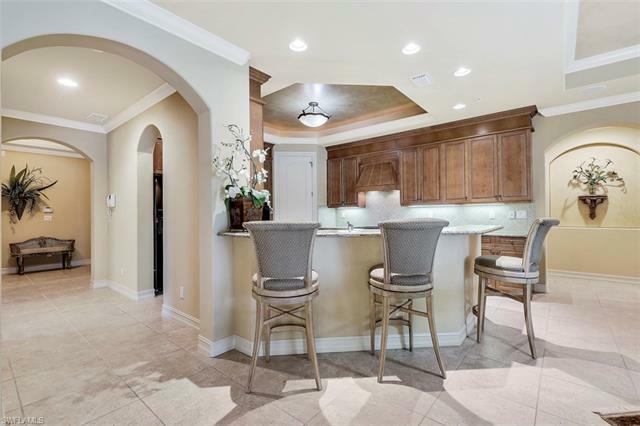 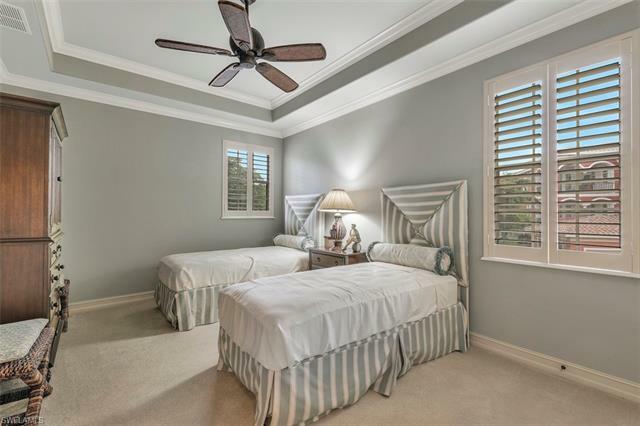 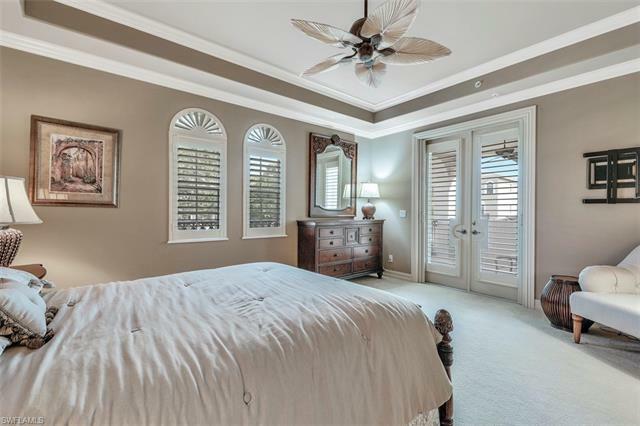 Exceptionally suited for entertaining with large wet bar area with seating. 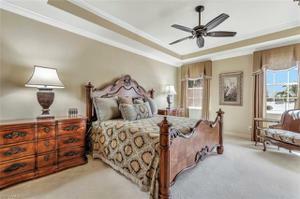 Natural gas cooking in your granite kitchen Master suite has 2 WI closets and a WI in 2nd BR. 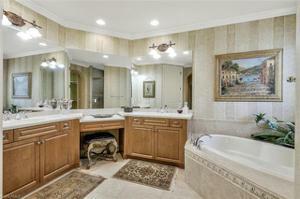 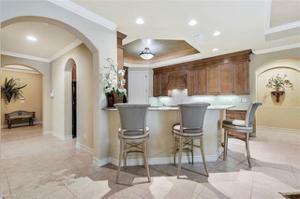 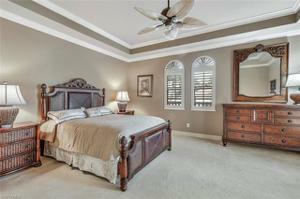 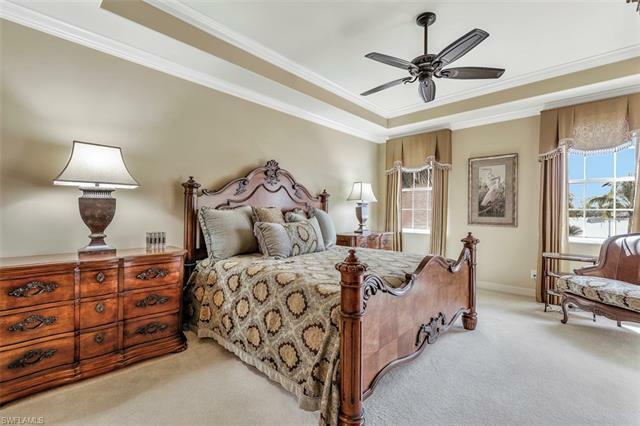 Upgraded tile floors, fixtures & lighting.Tastefully decorated shows like a model. The #ONE ranked community in the USA has also been awarded Best Clubhouse in the US. 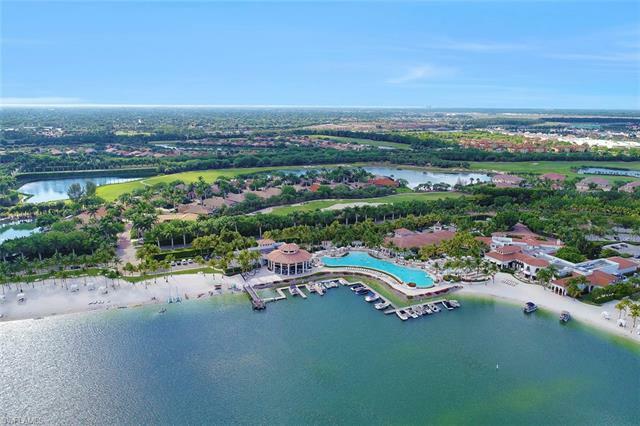 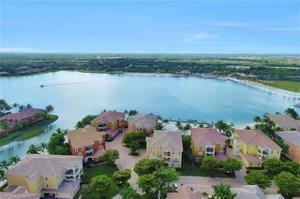 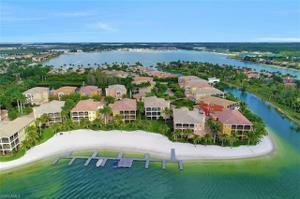 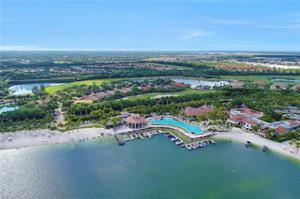 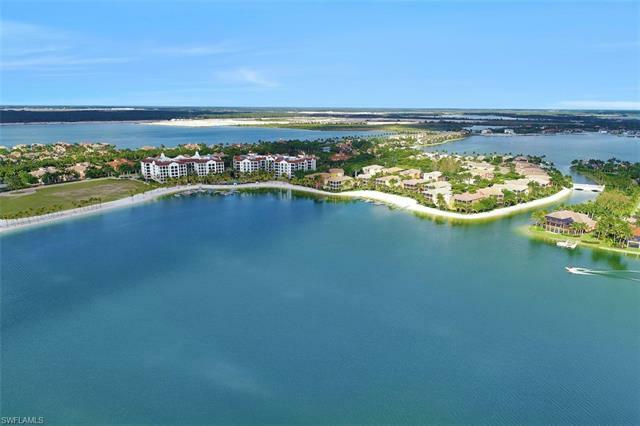 This community has 700 acres of freshwater lakes,boating,water-skiing,fishing & 3 miles of private beach. 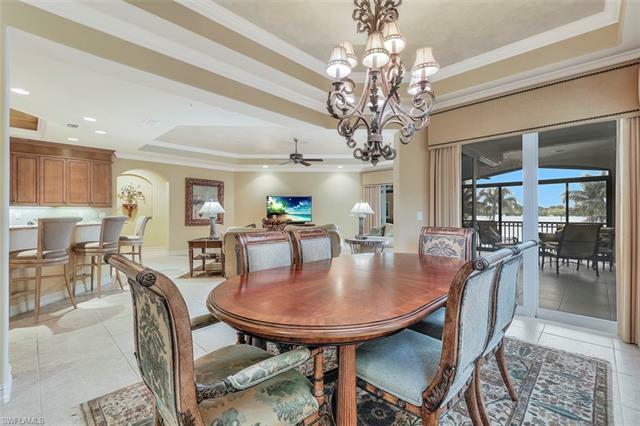 The BeachClub includes indoor/outdoor dining, bar lounge,library, billard/card room, theater, business center,10,000 square foot pool, concierge, marine services & tennis club.Miromar features the only Arthur Hills Signature championship golf course in SWFLA. 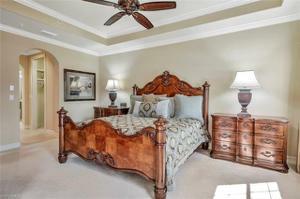 Minutes to airport and 3 shopping malls.